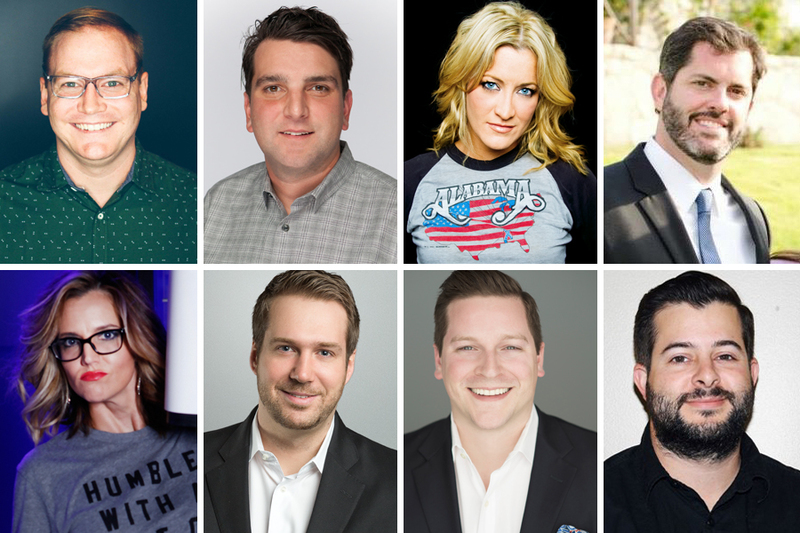 Eight Nashville music industry professionals are set to mix it up in the ring in four Rumble On The Row bouts at the 14th Annual Ringside: A Fight for Kids in Liberty Hall at The Factory in Franklin on March 2. The matches will include: Bobby Cory (CAA) vs. Bryan Vastano (UTA), Luke Cahill (Aloompa) vs. Brian O’Neil (Artist Manager), Tiffany Goss (Curb) vs. Elyse McKenna (Thiel Audio), and Will Lowery (APA) vs. Austin Mullins (WME). The action-packed evening includes gourmet dining, music, surprise celebrity guests, a silent auction with one-of-a-kind items, and of course, boxing. The theme for this year’s event will be “The 70s”. The annual event benefits The Charley Foundation, an organization that supports agencies that provide relief for children who are victims of neglect, abuse or other crises, children who live with chronic or critical illness, children who endure poverty or homelessness, and children who require mentoring or other proactive outreach.